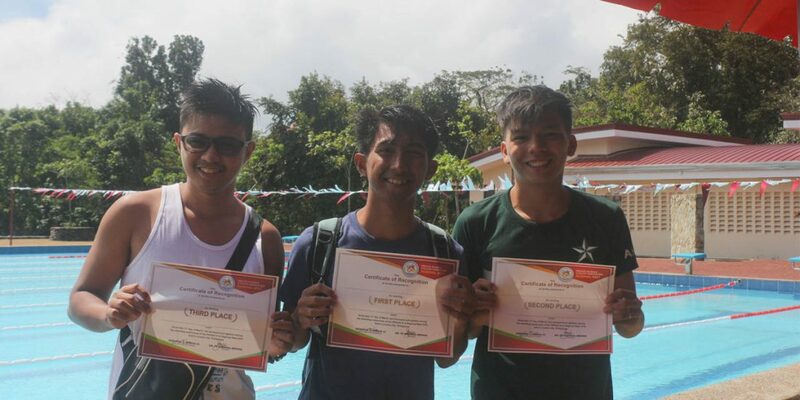 The Patriot tracksters reached their finish line with 11 gold medals and one silver medal in the Private Schools Athletic Association (PRISAA) – Regionals where rookies Ian Meneses, Mel Realgo, and Din Ann Orevilla debuted with flying colors after claiming slots in the upcoming nationals event to be held in Bohol this April. 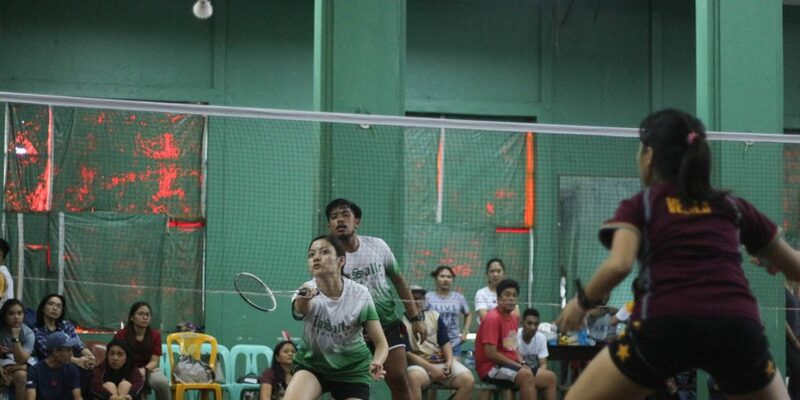 Patriot old-timers Christian Valdenarro and Jasmin Martinez also participated in the tourney on the same day. 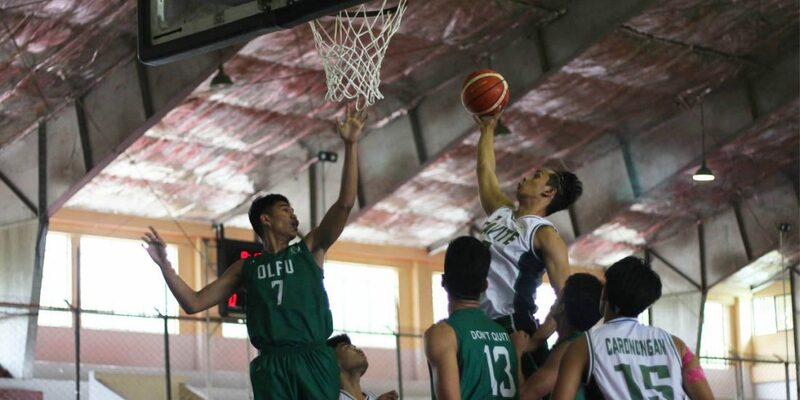 Rookie jumper Meneses stole the spotlight after he bagged three gold medals in the triple jump, long jump, and 110-meter hurdles. He soared high in the triple and long jump matches with 12.86 and 6.25 meters record, respectively. 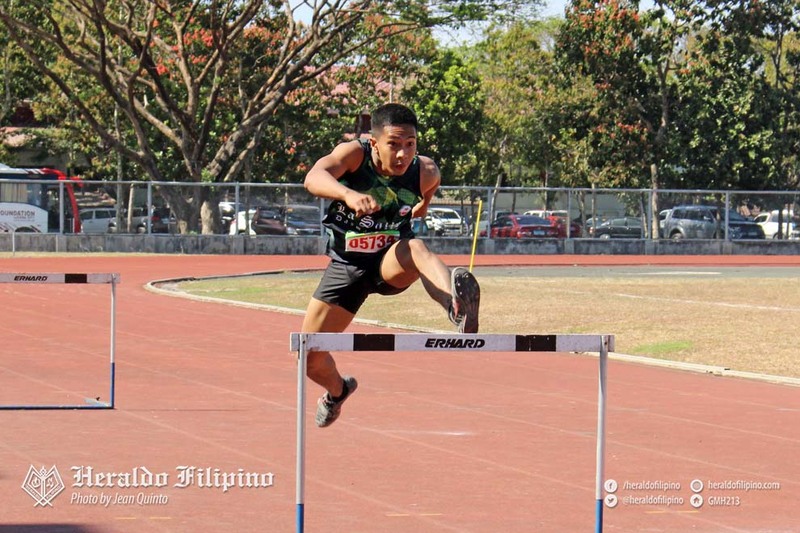 He also ran the 110-meter hurdle race alone and timed 17.81 seconds to clinch another gold for team Cavite. 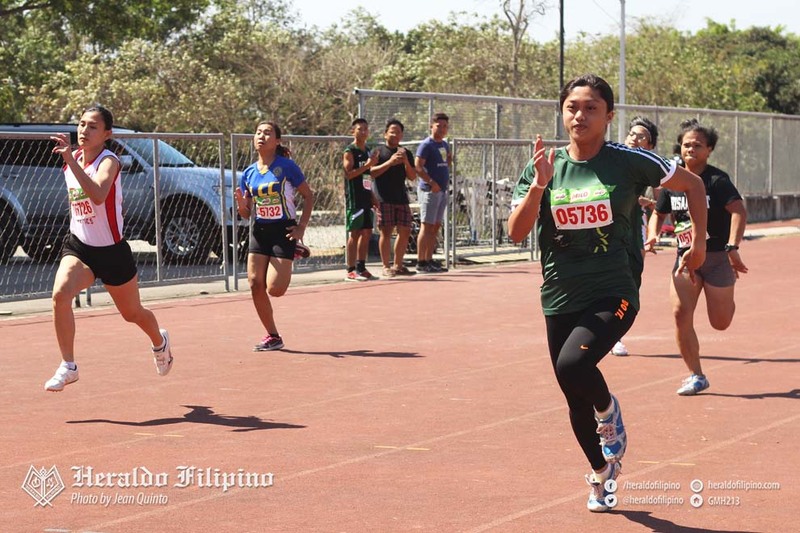 Veteran sprinter Valdenarro grabbed two gold medals for the Patriots’ pot after topping the 100-meter and 200-meter sprint events with 11.36 and 23.01 seconds record. In the women’s division, lone lady holdover Martinez finished the events 200-meter run and 100-meter run in great fashion and seized two gold medals. The lady Patriot trackster finished the 200-meter run with 27.45, beating rookie and teammate Orevilla’s record of 27.79 seconds. In Martinez’ other event, the veteran speed popped out as she recorded 13.05 seconds that outlasted her opponents by .52 seconds. 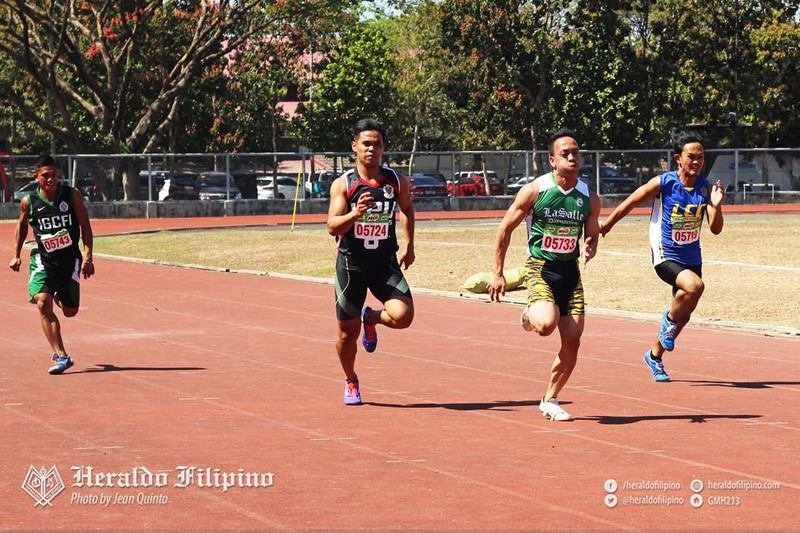 Before booking nationals’ ticket, Rookie Mel Victor Realgo clocked a 0.30-second lead against his opponents in the 400-meter run. Realgo added a gold to Cavite’s tally as a sole participant in the 3000-meter walk in 17:11 time. 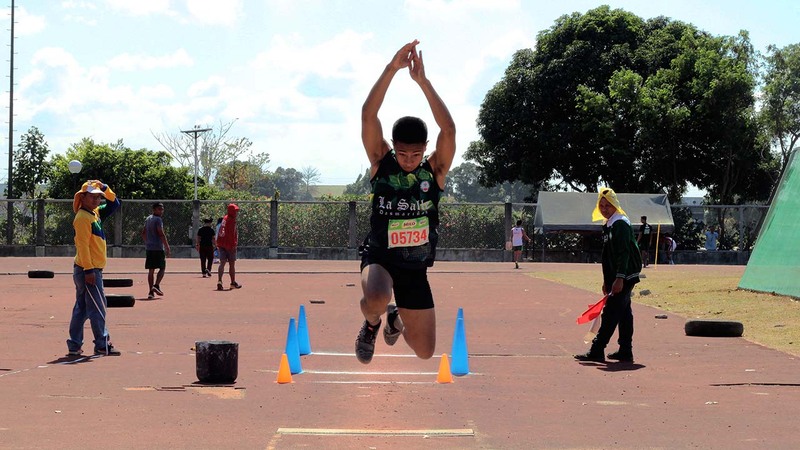 DLSU-D’s Orevillo also ended similarly as Realgo in the 400-meter hurdles and finished with a record of 1:15 ticks. Orevillo also added a gold medal for the Patriot tracksters in the 400-meter run, where she took down her rivals by an edge of 2 seconds.